Year 2011. Google Street View was expanding throughout the world and Red Bull needed to reinforce its link with street culture. 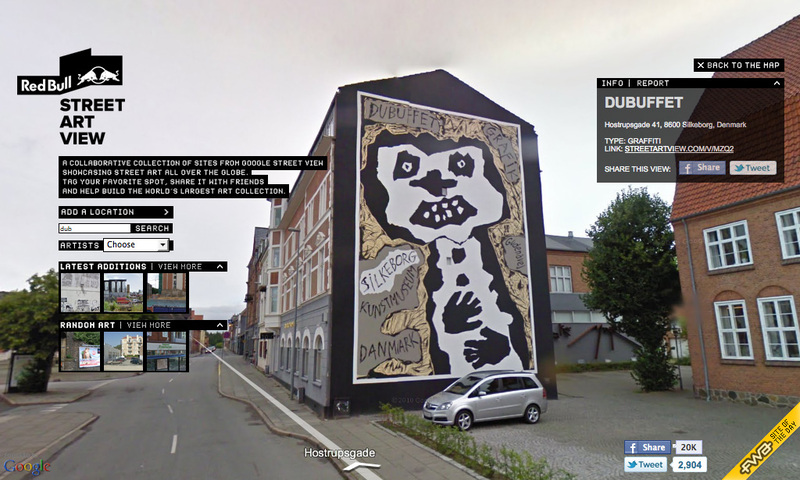 The idea: A collaborative collection of sites from Google Street View showcasing street art all over the globe. 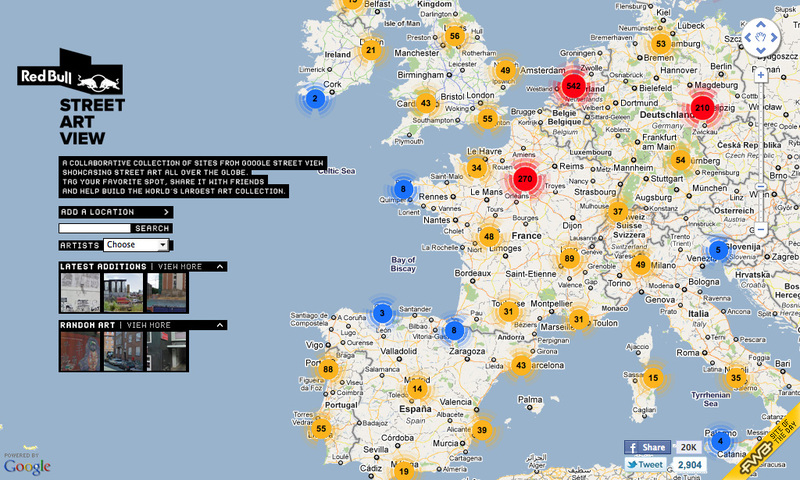 Tag your favorite spot, share it with friends and help build the largest art collection in the world.